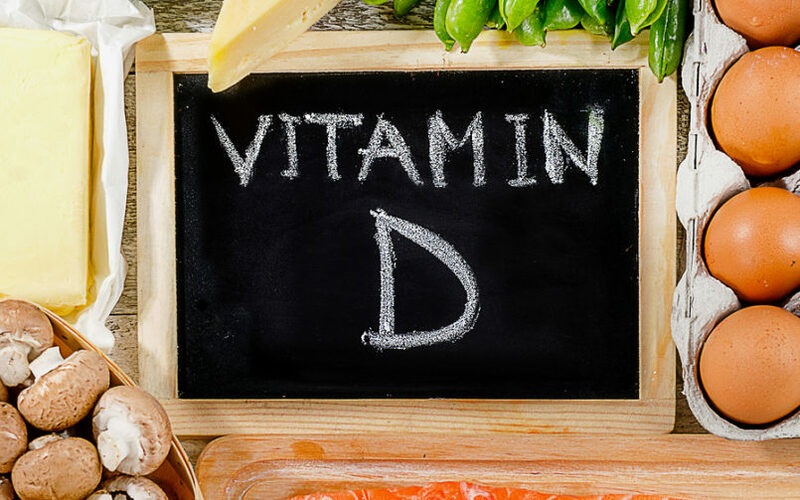 Vitamin D is crucial for health and disease prevention. Discover 20 health conditions improved by vitamin D.
Vitamin D, also known as the sunshine vitamin, has gained a lot of popularity over the past several years. People are realizing how important it is for their health and disease prevention. Discover 20 amazing benefits of vitamin D.